Whitenair Technologies is a Leading Manufacturer of HVAC ( Heating Ventilation& Air Conditioning) system ,We create and Implement innovative and technologically advanced solution for all types Industrial facilities and commercial institutions. 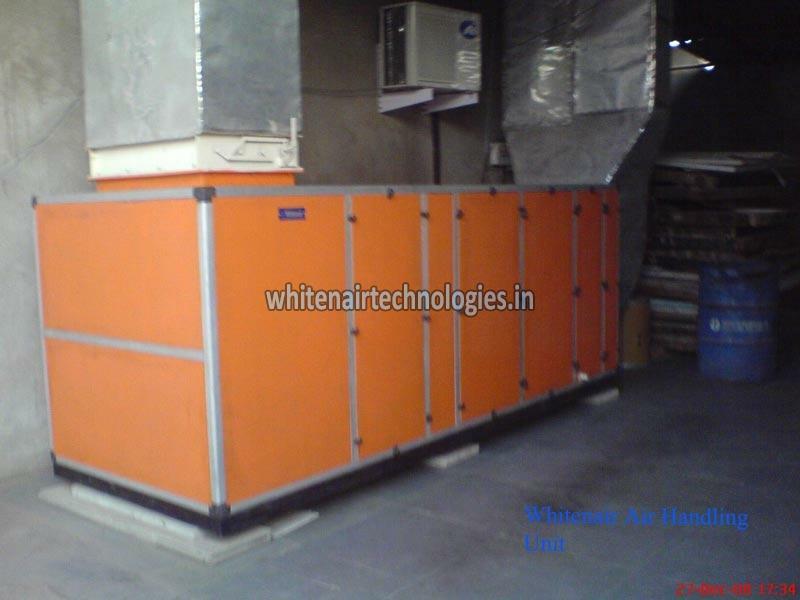 Whitenair Air Handling Units are designed with the use of state of the art technologies, advanced material engineering ,and completely innovative construction solutions hence whitenair AHU are reliable, Energy saving and fully adjusted to the expectation of market. We care for quality on all stages of work with the product starting from AHU design through production to service assistance. We make sure that our AH are always assembled by highly qualified services. Assembly is included as standard and we are responsible for performing services of highest quality possible.